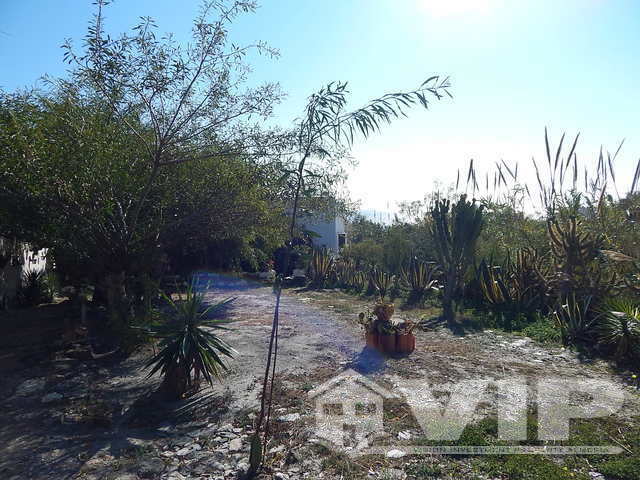 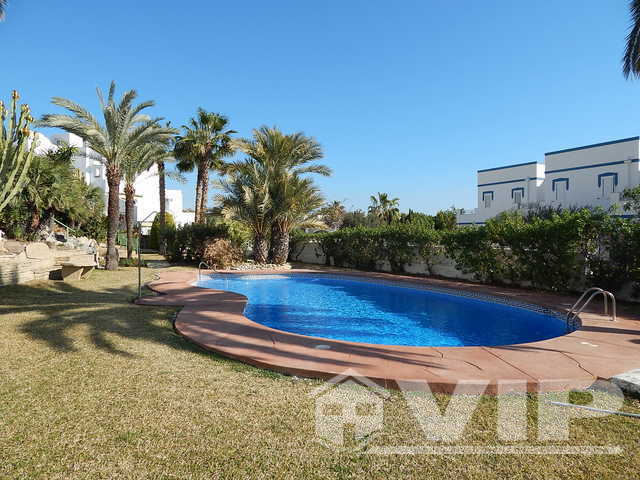 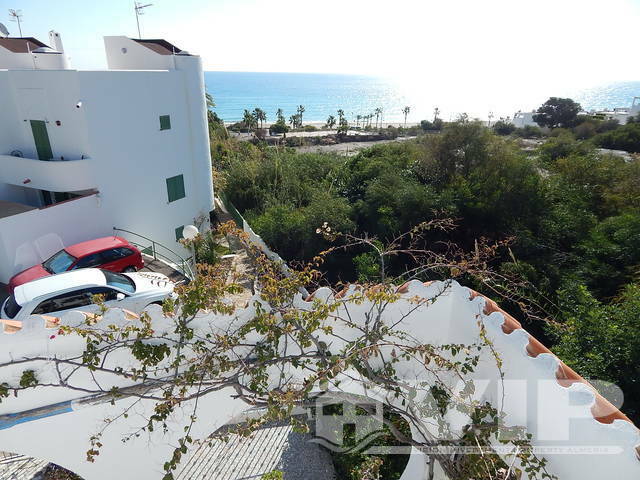 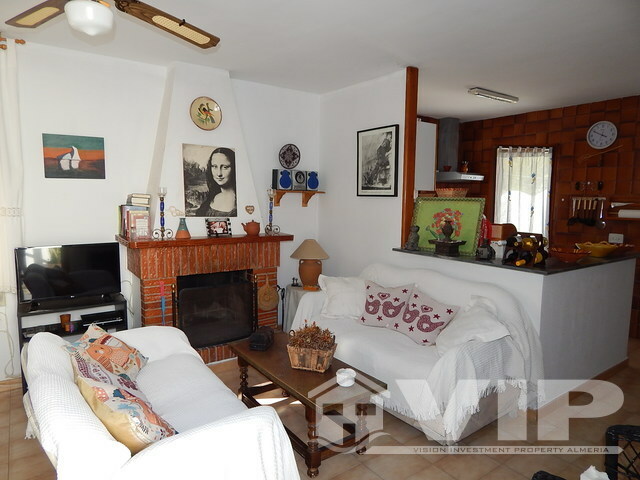 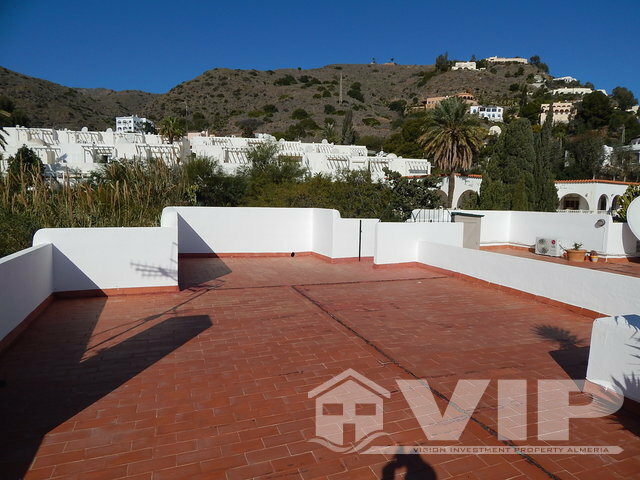 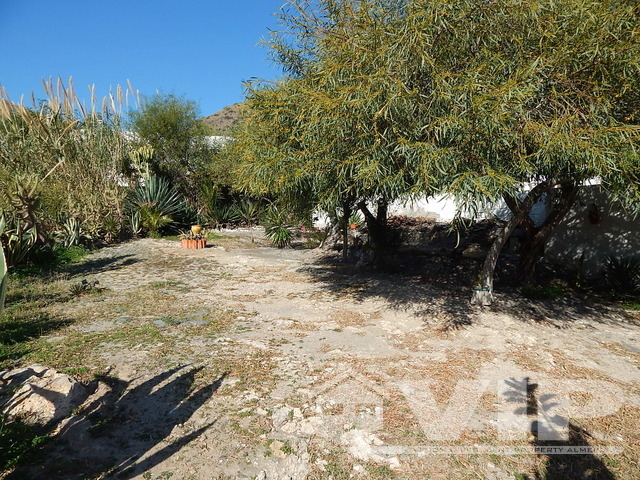 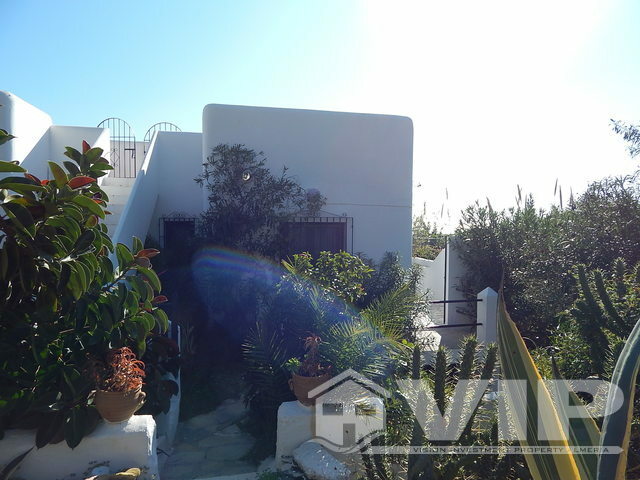 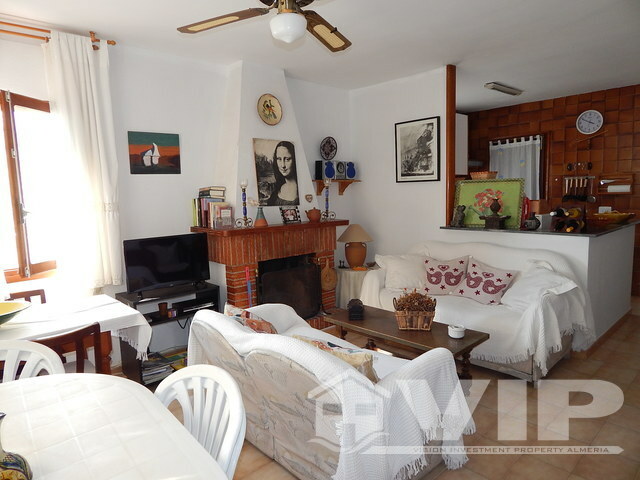 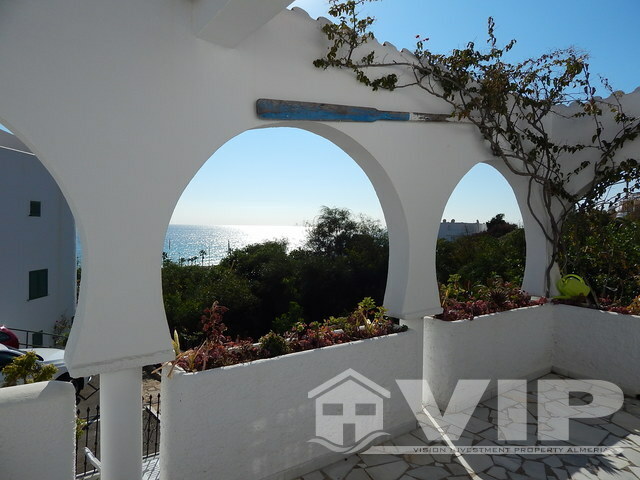 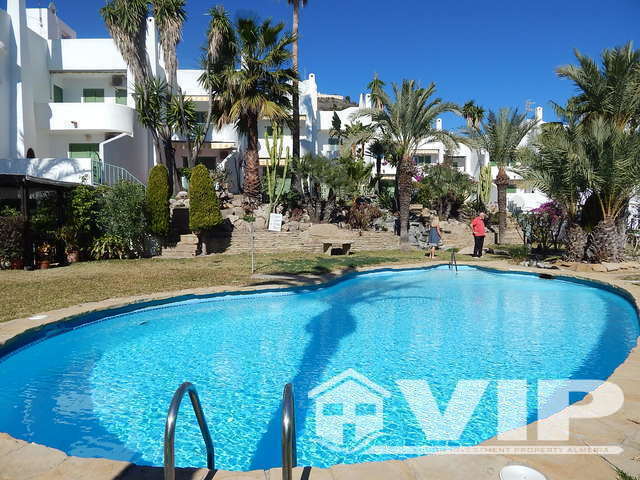 First floor penthouse apartment in a very sought after location of Mojacar Playa. 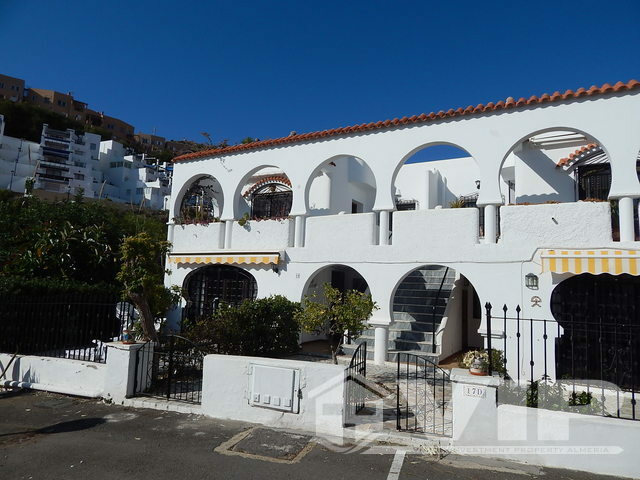 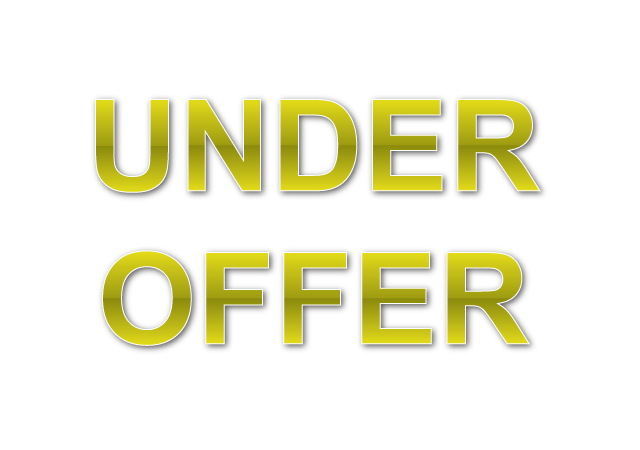 This 2 bedroomed apartment is only 1 minutes walk to the beach and a large selection of bars and restaurants, bus stop, and the promenade. 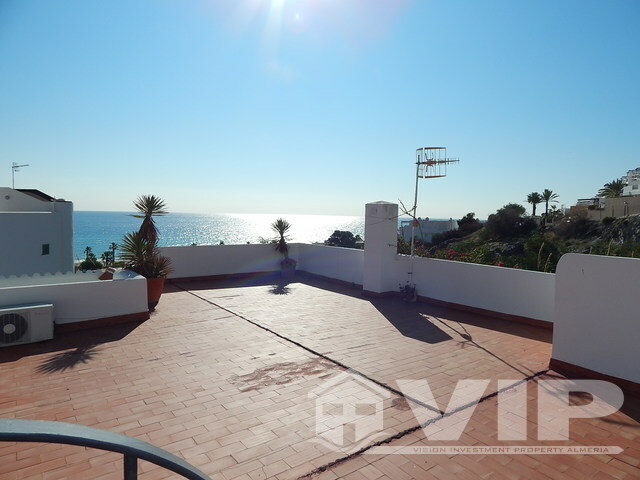 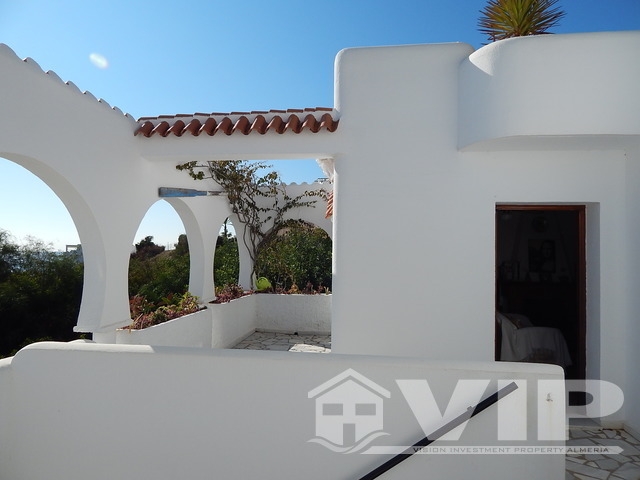 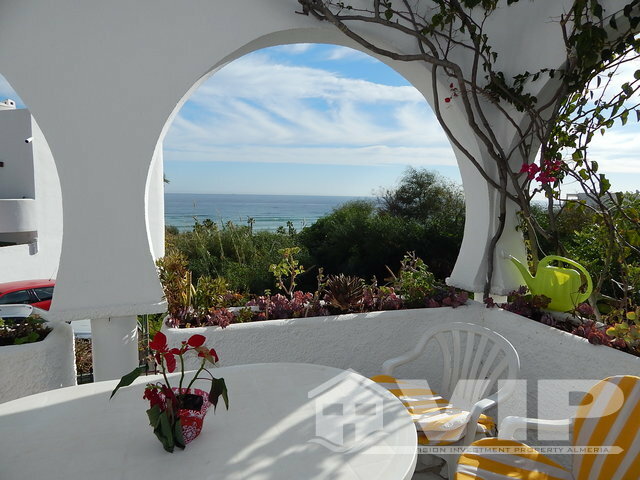 It benefits from various terraces, a large roof solarium which has amazing sea and mountain views, a small private garden to the rear, and use of a large garden shared by one other property, plus large communal pool and mature gardens overlooking the sea. 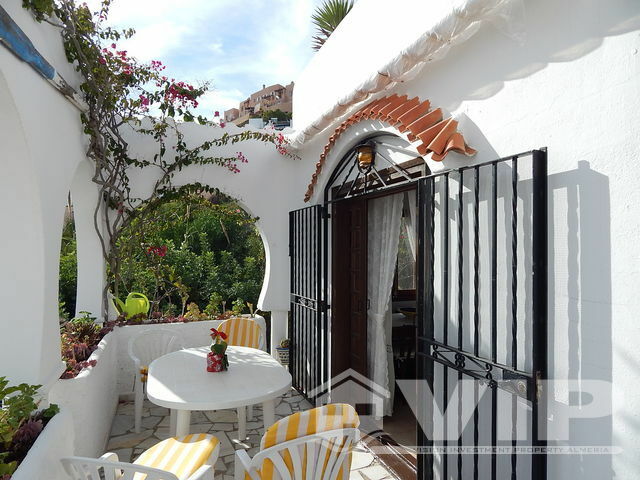 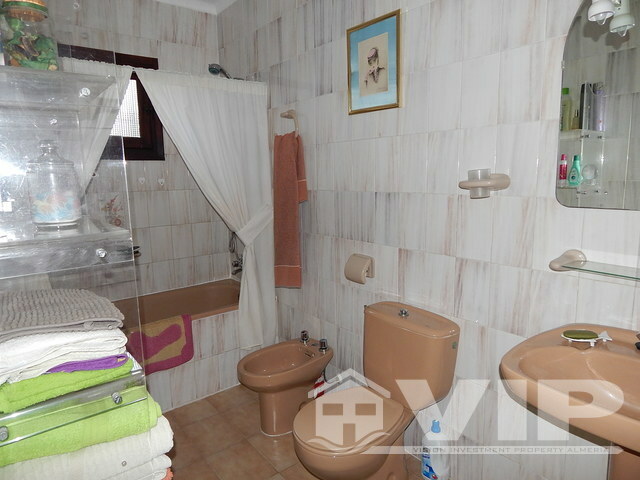 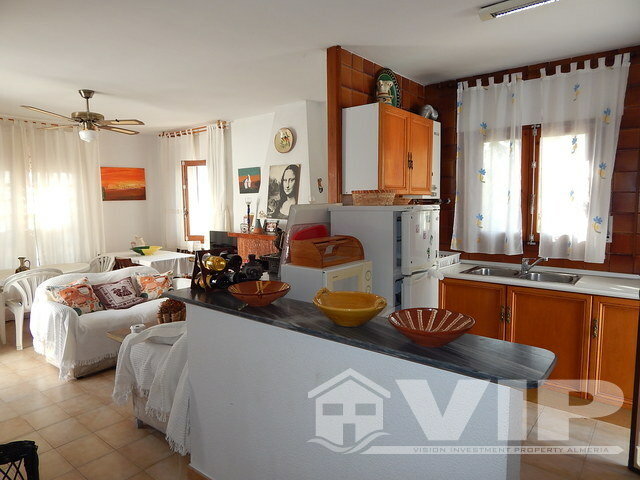 The property comes furnished, has a fully fitted kitchen and a private parking place in a closed and gated community.